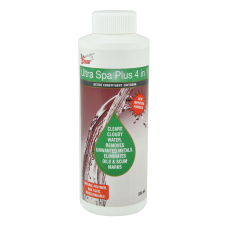 Excellent clarifier for spa & hot tub applications. Ultra Spa Plus 4 in 1 is derived from crushed crab and prawn shells. It is a truly natural polymer.